A unit that explores the writing of the feature story in-depth and looks at the different types of feature stories — profiles, backgrounders, etc. Students write a draft and a final paper as part of the unit. How to teach students to use all five senses to gather detail for a feature story. Teaching student reporters to develop skills to interview for details, anecdotes and quotes for feature stories. Teach your students to find compelling stories in their community. Recognizing a feature story isn’t the same as coming up with one. This lesson helps students brainstorm ideas based on the news. 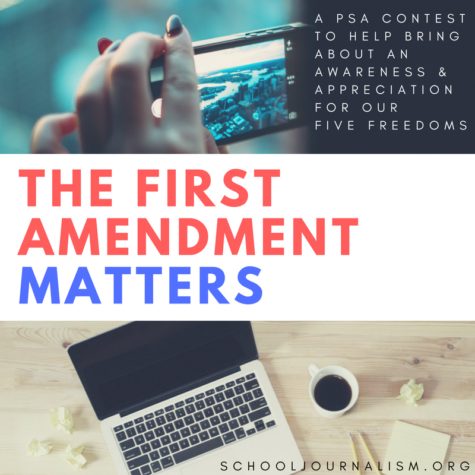 The goal of this project is to expose students to nonfiction that reports emotional experience and transcends the conventions of news writing. Students will report and write their own features.